Thank you for contacting the spark team! We look forward to helping you and will be in touch very soon. 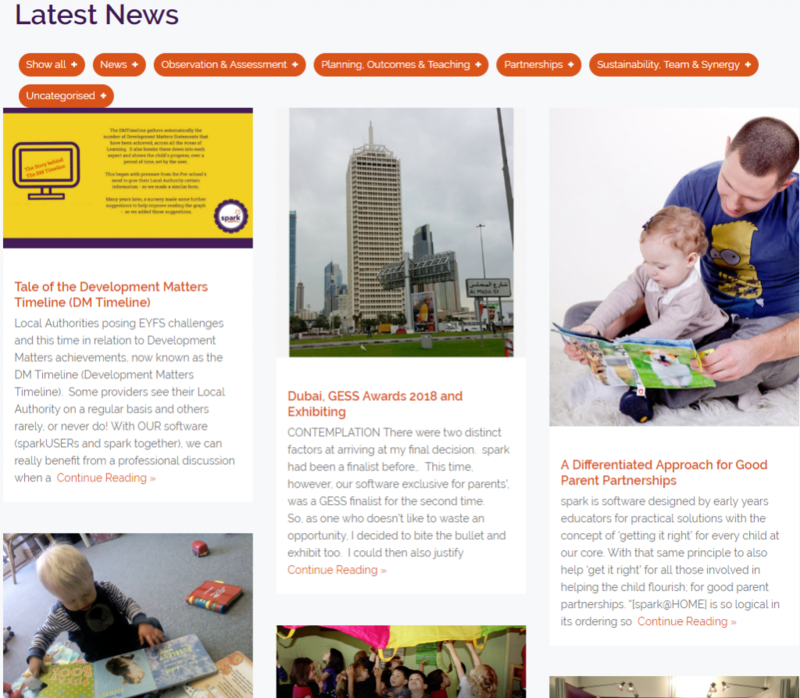 In the meantime, maybe you would like to take a look at the blogs and articles on the sparkNEWS page? Tap the image below to browse.